Gary has lived in Green River since the 1960’s. As you can imagine, he has seen a lot of change. He and his wife, Barbara, who grew up at Little America, have loved living and raising their children in Green River. Gary is a graduate of Green River High School and furthered his education at the University of Wyoming and Brigham Young University. He has nine (9) children and twenty four (24) grandchildren. 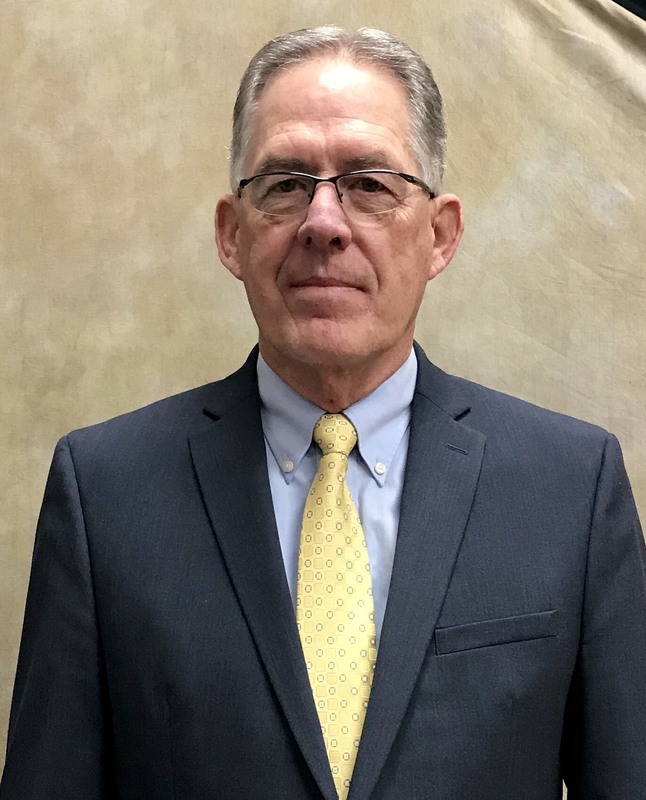 He is a Financial Services Professional and has served on many boards and commissions throughout the community in the school district and the City. He previously served on the City Council 15 - 20 years ago. Gary is a marathon runner and has competed in two ironman 70.3 triathlons. He coached youth baseball and basketball for 18 years. He loves youth sports. It is his love for this area, his family, and numerous friends that motivate him to continue serving our community. He looks forward to working with anyone who has the same passion for making this a great place to live.